The three of us decided to all put on a furcoat and pose for the photo. They belong to me and definitely deserve to go out more often. I love vintage furs, but unfortunately it's not often that cold in Holland. 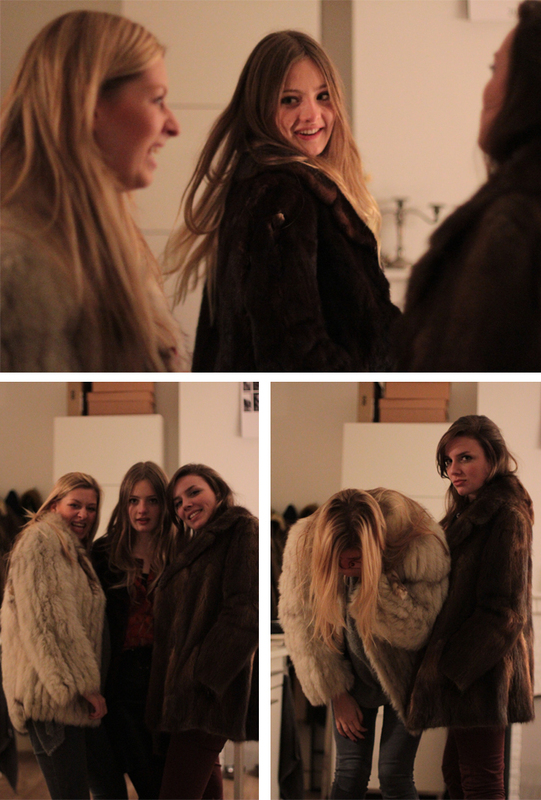 But maybe Marlot and Mascha can help me to wear them, cause don't they look utterly gorgeous in those furries. 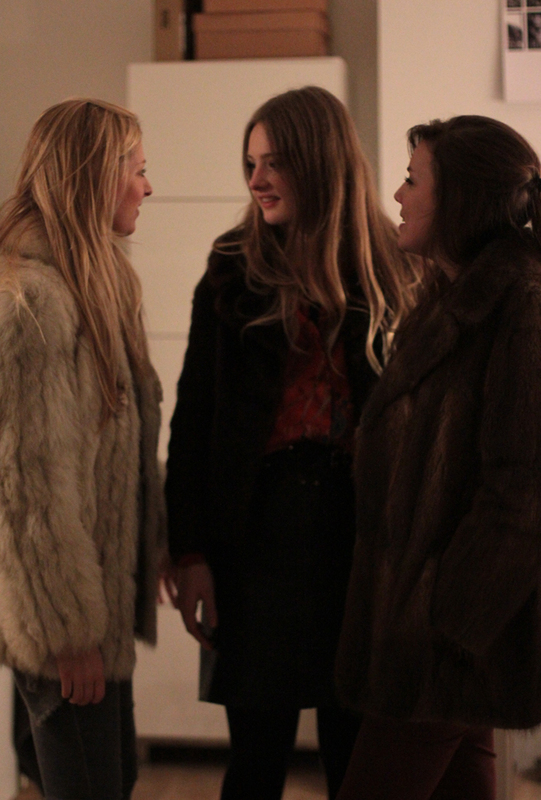 Loving all the amazing fur coats! wauw, die grijze bontjas is echt jaloersmakend!